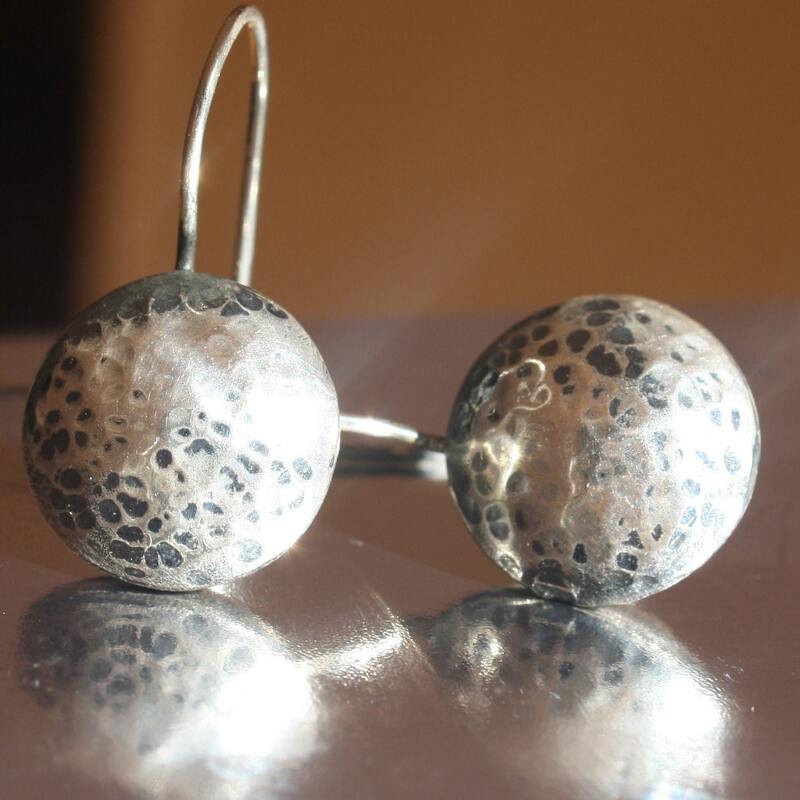 EARRINGS Oxidized Sterling Silver 925 hand made hand hammered earrings Sun and moon- very contemporary and cool. 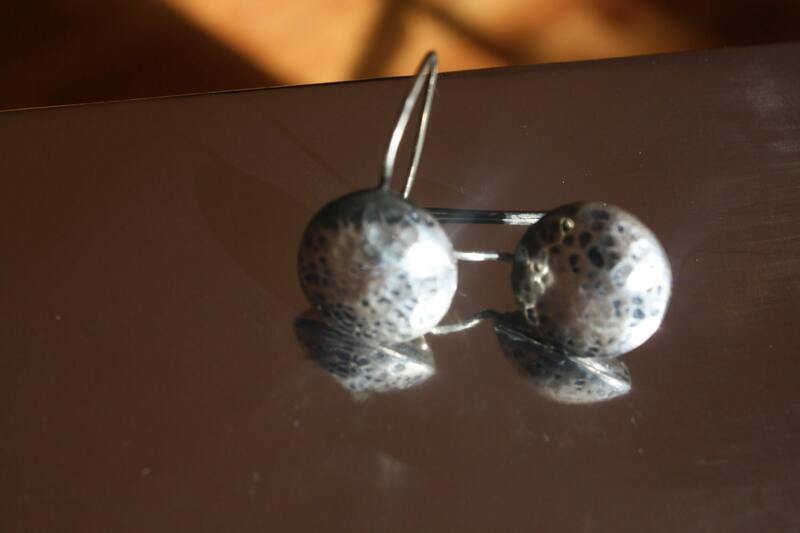 EARRINGS Oxidized Sterling Silver 925 hand made hand hammered earrings " Sun and moon"- very contemporary and cool. 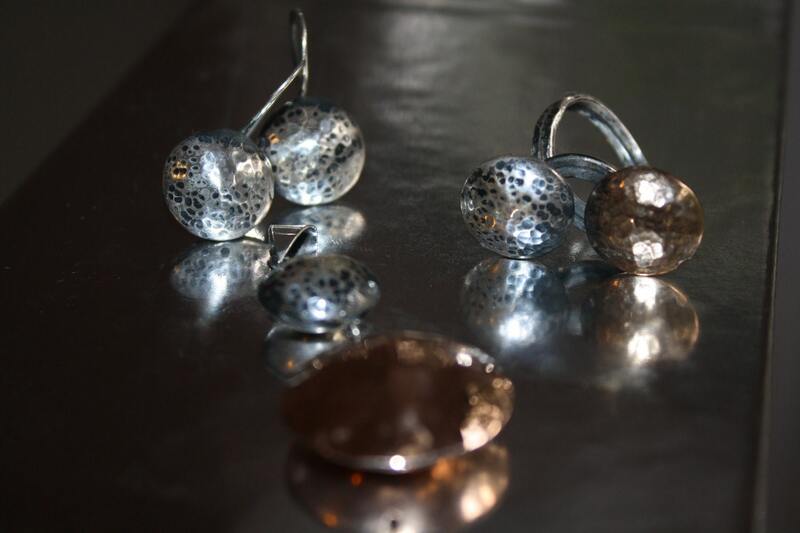 Would make a perfect set. Simple and understated.